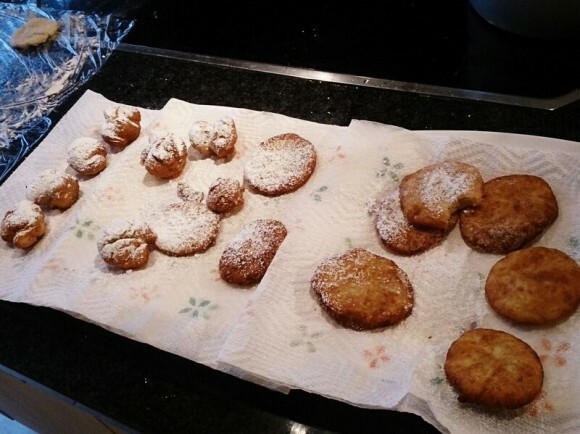 This post was supposed to be a fun take on making Krapfen (those jelly filled donuts you see at Fasching festivals) at home to celebrate Fasching. But I’m going to level with you, things took a turn. Wondering where I went wrong? That question will be haunting me nightly as well, but I suspect it was with having the idea to make jelly filled donuts from scratch. So I beg you not to try this. 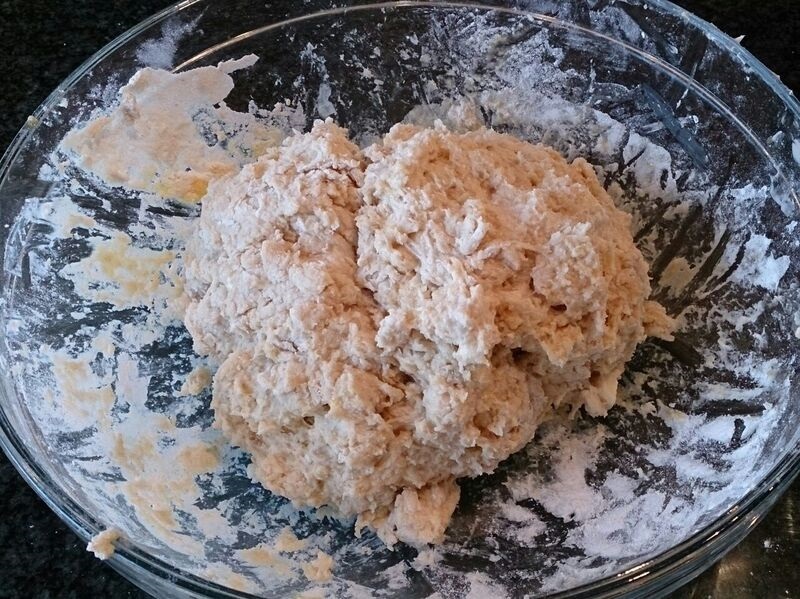 In a bowl combine yeast, 1 tbsp sugar and 3 tbsp lukewarm milk and let sit for 15 minutes when yeast activates (will be foamy). 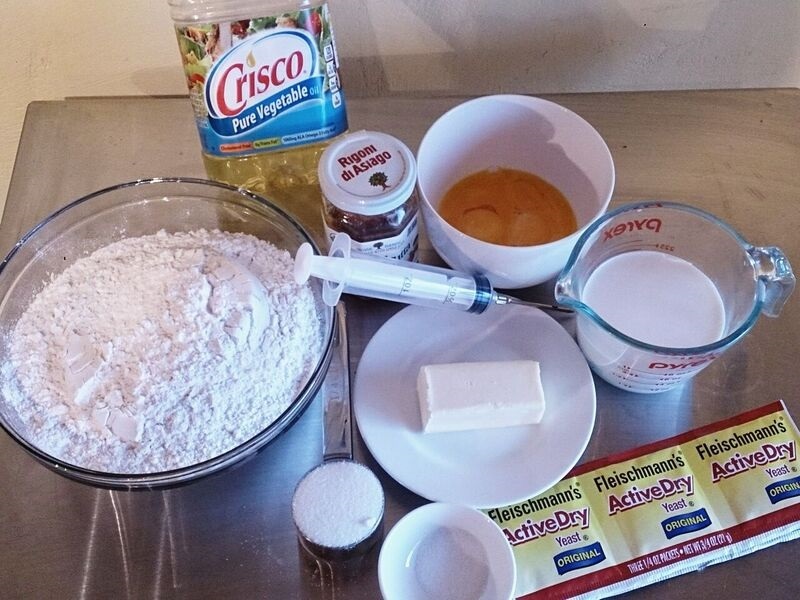 In a stand mixer with a dough hook, mix active yeast in with flour and add remaining milk, sugar, egg yolks, pinch of salt, and butter. Or, forego the mixer and just use your hands. It’s going to be a disaster either way. 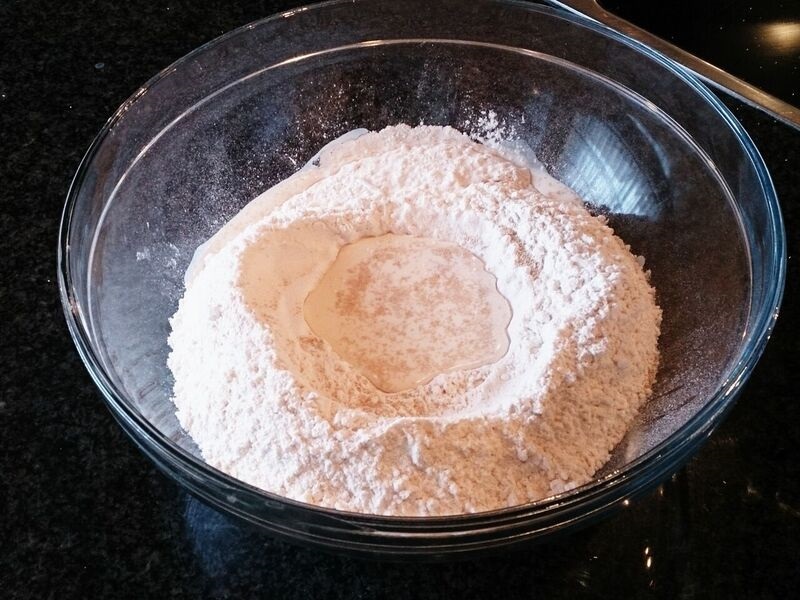 Mix until the dough pulls away from the sides of the bowl and forms a ball. 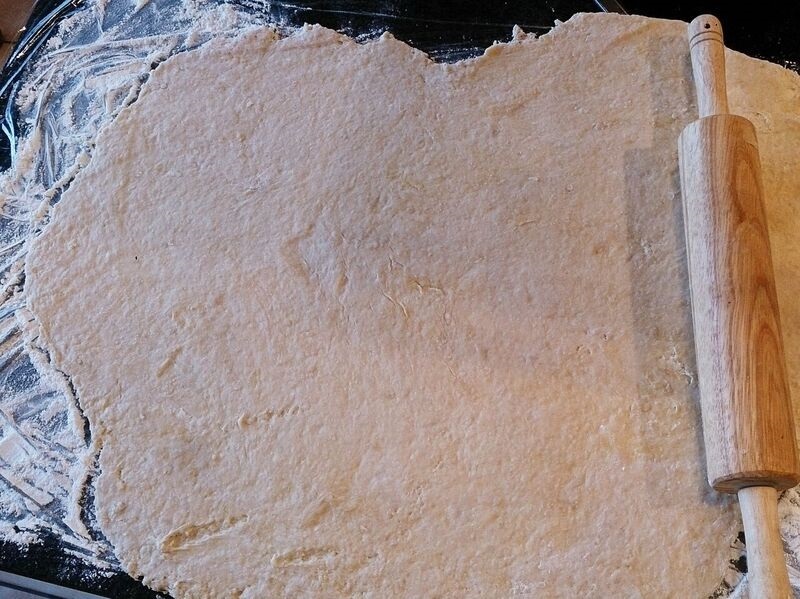 Allow the dough to rise in a warm place until it’s doubled in size (30-60 minutes). Check back on the dough and marvel at the fact that it has actually doubled. Text your mother to tell her what a genius baker you have become. You’ll regret this later but your ego needs you to acknowledge these little victories. While dough is rising, start the dishes. Wonder why you started this project. Curse yourself for using so many bowls. Think about how you’ll be rewarded for this menial labor with fresh donuts. This is a lie. Flour your counter liberally. Make a mental note to clean the kitchen floor after this. 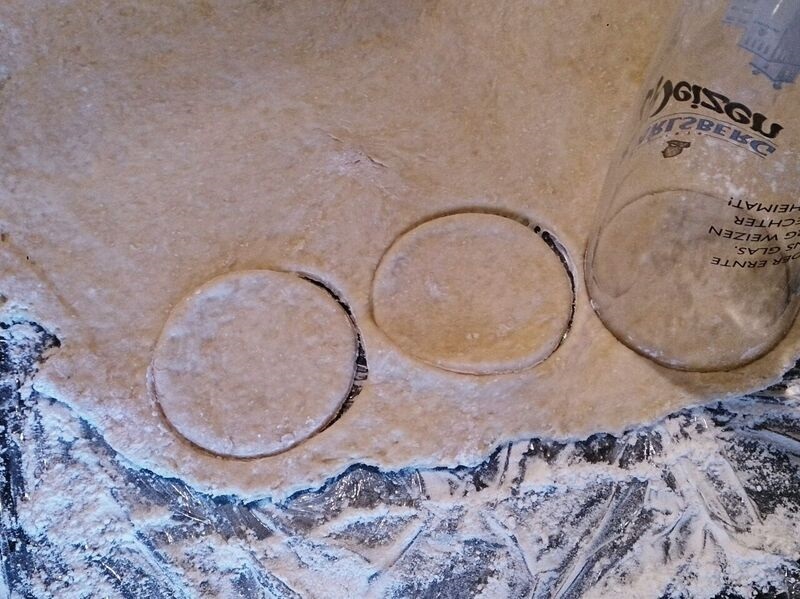 Roll out the dough into ¾ inch thickness and cut into circles using 3 inch biscuit cutter or cup. 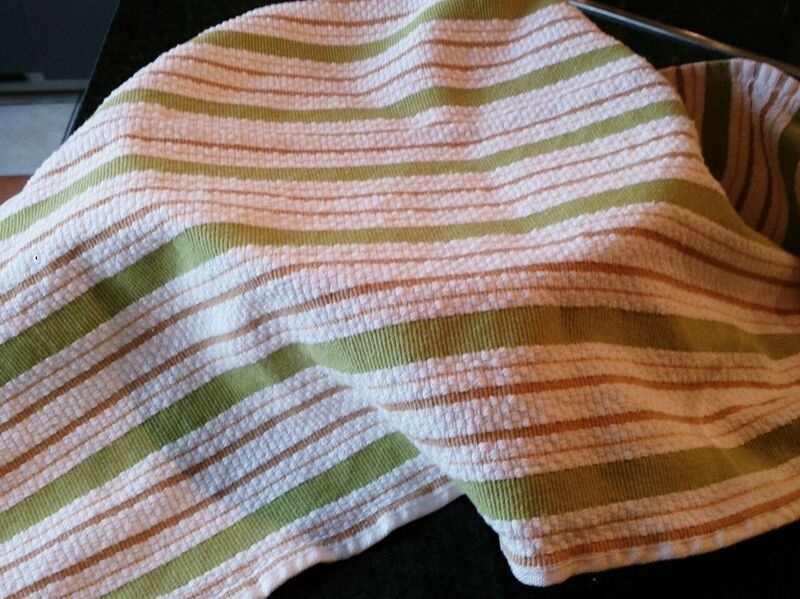 Allow the cut-out dough circles to stand for a further 10 minutes covered with a dish towel. Text mom again with pictures. Life is going great! You could turn this into a business! Pour the oil into the pot. Begin to wonder why you haven’t ever invested in a deep fryer. Remember that fried food is really bad for you and making it more accessible is not a positive life choice. 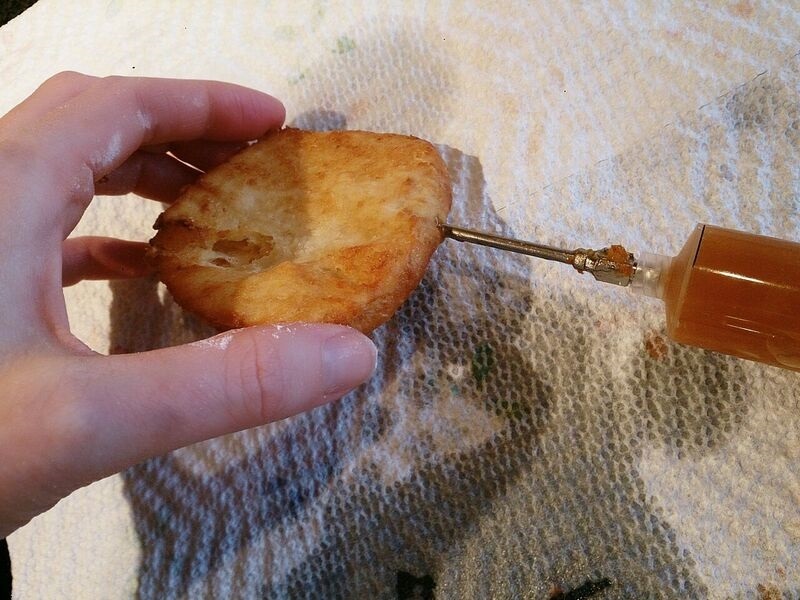 Consider one of those air fryers that you’ve heard about. Those are healthy right? Pause and go Google air fryers. Check shipping time. Close browser window and look back at recipe. Sigh deeply and return to this project you started. It’s too late. 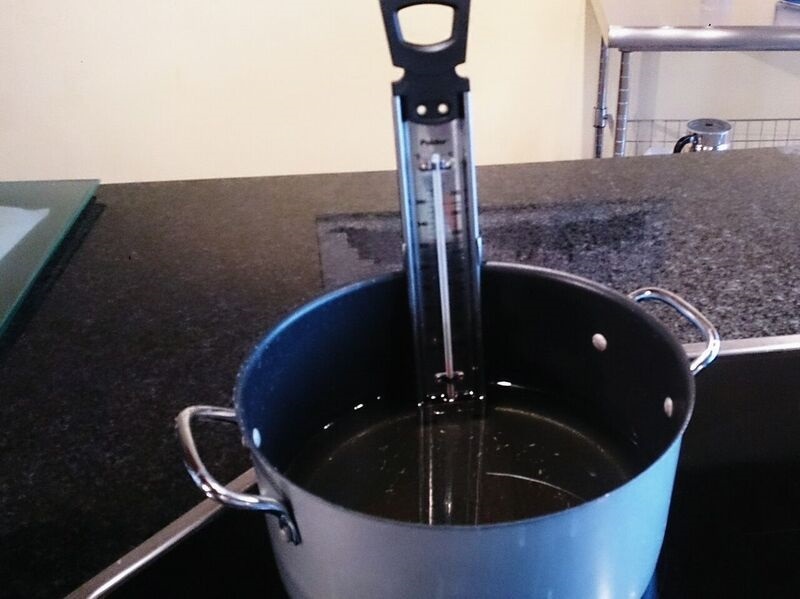 Using your thermometer, heat the oil to 370 degrees F in a deep-fryer or pot. Lower a couple of donuts at a time into the hot oil and fry until the puff up and turn golden brown. Fry three and see that it’s not looking right. Remove the fried clearly not donuts from the oil with a (wooden or metal) slotted spoon and allow to drain on paper towels. Allow these messes to cool then fill them with jam using a decorating syringe with a long thin needle. Sprinkle with confectioners’ sugar because it will probably hide a lot of flaws. Sprinkle more because these are all flaw. Look in fridge for a bottle of wine. Uncork. Guzzle (you’ve got enough dishes in front of you, no sense in dirtying another).